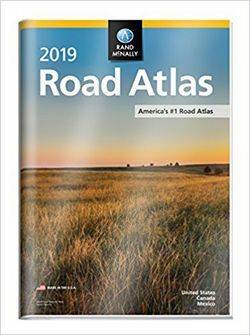 This Atlas has larger print making it very easy to read. It also comes with a heavy duty vinyl cover for extra protection. Detailed maps of over 350 North American Cities and 20 National Parks.